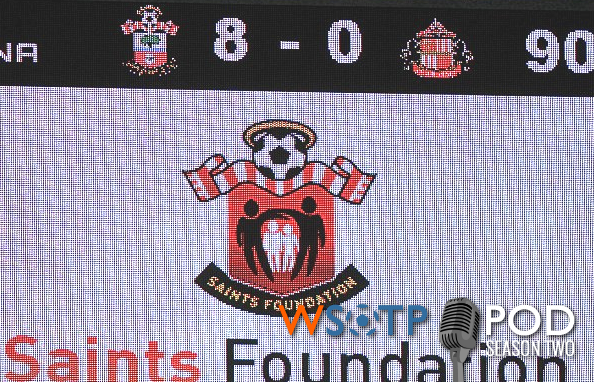 I’ll tell you what: there was no short supply of footie talk about in the latest rendition of the WSOTP Podcast. The return of the Premier League had everyone elated, and the guys provided a rundown of all of the highs and lows from the weekend action. Stateside, the rapidly solidifying MLS playoff picture provided ample talking points, as did the recent club versus country debate being waged between Don Garber and Jurgen Klinsmann. Chris is back with his Bundesliga update. The normal weekly segments — Fantasy Update, Winners & Wankers and Fulham Watch — are all in there, too. And in just in case you missed it when it was tweeted out, Jeremy was kind enough to create a Spotify Playlist with every song we’ve ever used to close out the podcast — in order of appearance even. Also, remember that we would love for you to send us topics and questions to talk about in next week’s podcast. Get into the mix by shooting us an email to contact[at]wrongsideofthepond[dot]com, tweeting us or writing it on our Facebook wall using the links at the bottom of the page. Previous Post: you picked a WSOTP scarf, now pre-order it!